Four county girls teams also advanced to regionals with Creekside dominating with just 22 points, followed by Ponte Vedra (59), St. Augustine (71) and Nease (113). Bartram Trail (114) finished just one point behind the Panthers to miss the regional cut. 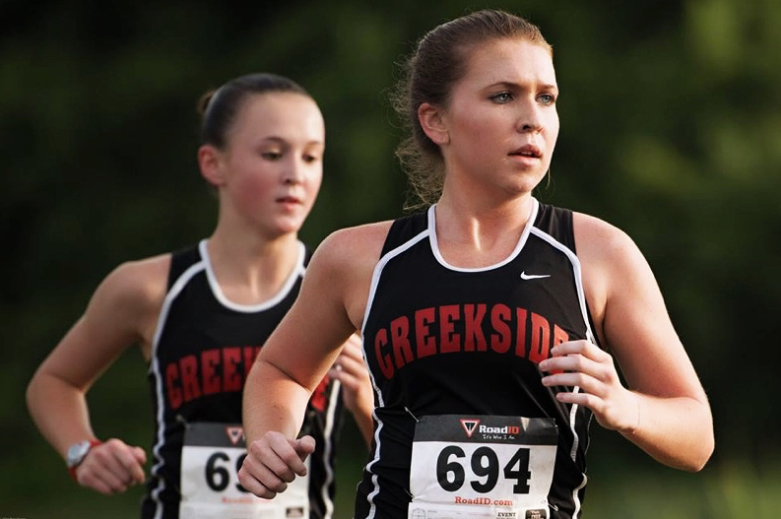 Creekside’s Claire Openshaw (18:27.2), Elizabeth Iliff (19:11.0) and Blake Petrick (19:24) finished first, second and third, respectively in the girls 5K race, while Megan Graser (20:03.8) was sixth and Emily Tomasi (20:27.4) was 10th. 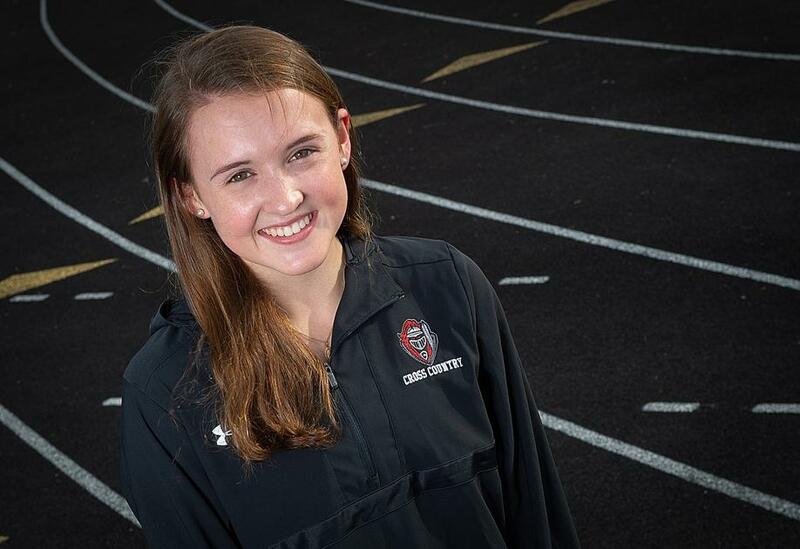 Creekside: The Claire Openshaw effect — the junior placed third in last year’s 3A final, won a state track title in spring and holds a top 5K time of 18:09 — automatically makes the Knights a team to watch. But add the depth of the four fleet-footed freshmen from the 2017 squad (Lauren Bolnick, Ashlyn Iliff, Hannah Jacobbe and Blake Petrick), now with another year of preparation, and the result is a team that could challenge Tallahassee Chiles for the top in Class 3A. 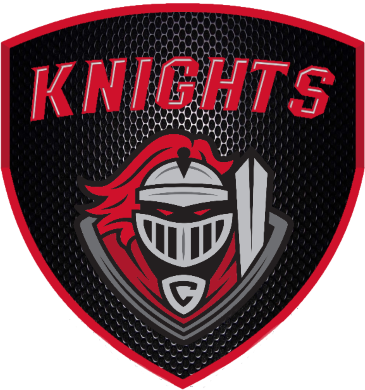 Creekside: Already carrying a pair of state titles from 2015 and 2016, the Knights return a possible Class 3A challenger in senior Matt Ortiz. A veteran of the Knights’ state championship squad from two years ago, Ortiz brings the right combination of experience and speed, and he lowered his personal best to 16:18.30 at the District 4-3A meet. He’s backed up by Ian Smith, Preston Rose and a host of younger runners on the way up. Claire Openshaw is the best athlete in her family. In most families, running a mile in under five minutes and being the fastest distance runner in a county that has produced some very successful runners would make that a fait accompli. But, the Openshaws are unlike most families. 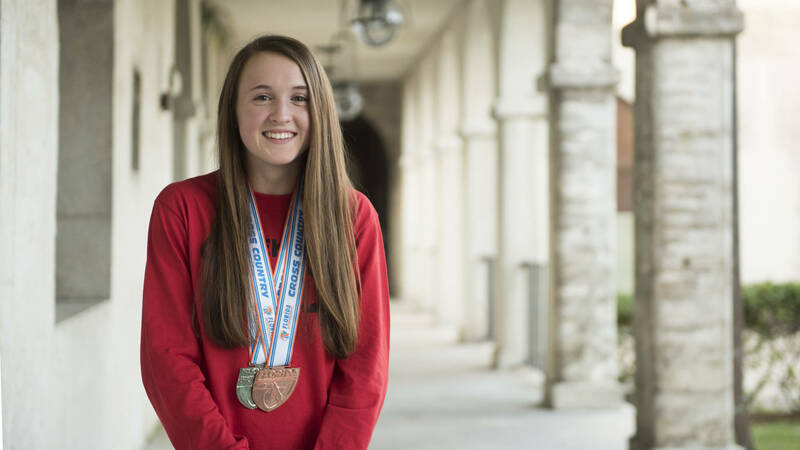 Claire being named The Record’s Girls Cross Country Runner of the Year for the second straight year is what finally tipped the scales in her favor. The Creekside sophomore won four races and finished no worse than fourth this fall. 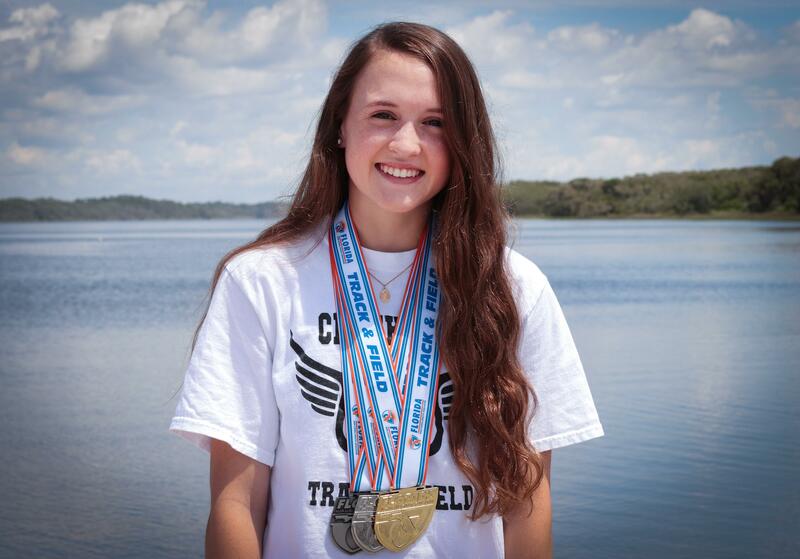 She won the District 4-3A title by more than 21 seconds and was third at the Class 3A state meet with a personal-best time of 18 minutes, 9.08 seconds. 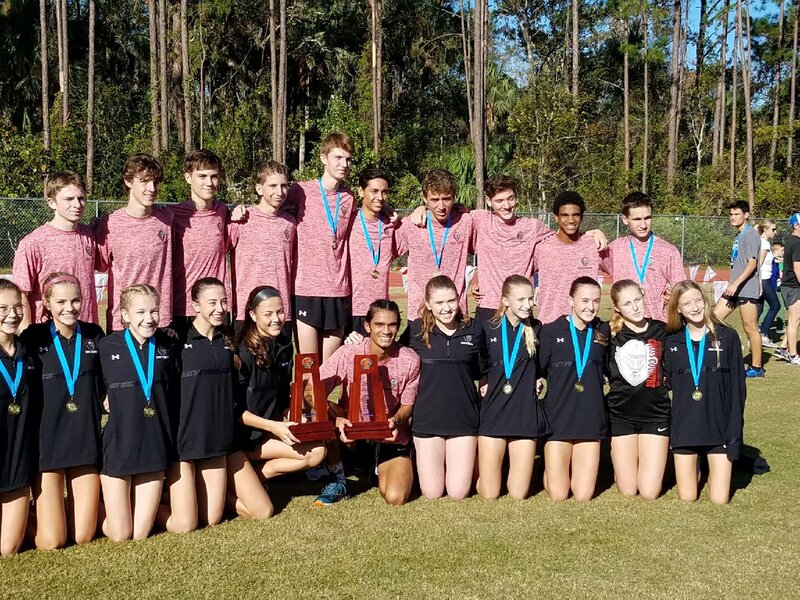 A year after the Creekside boys won their second consecutive Class 3A title, the Creekside girls finished second Saturday behind Tallahassee Chiles. Two other St. Johns County girls teams also finished among the top 10 in 3A: Ponte Vedra was fourth, while Nease was sixth. 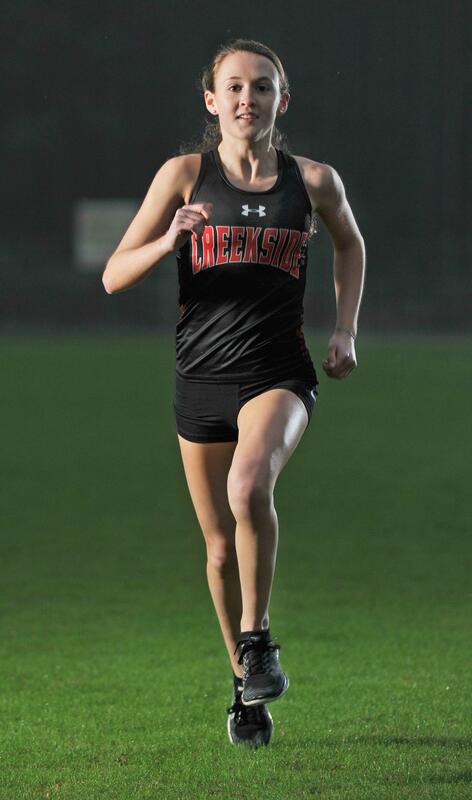 Five Creekside runners finished among the top 35, led by sophomore Claire Openshaw, who was third with a time of 18:09.08, just five-hundredths of a second behind second-place Emily Culley of Chiles. Four of those five Creekside runners are underclassmen. Schedule: Girls 9:10 a.m., boys 10 a.m. Boys team qualifiers: Bartram Trail, Creekside, Ponte Vedra. Boys individual qualifiers: Sebastian Kenne, Sam Skiles (both Stanton); Parker Woodruff, St. Augustine. Girls team qualifiers: Creekside, Nease, Ponte Vedra. Girls individual qualifiers: Alivia Davis, Stanton. Outlook: It’s difficult. All three St. Johns County boys squads have a chance at the top five, but the top times belong to Tallahassee Chiles, Belen Jesuit and Ocala Vanguard. 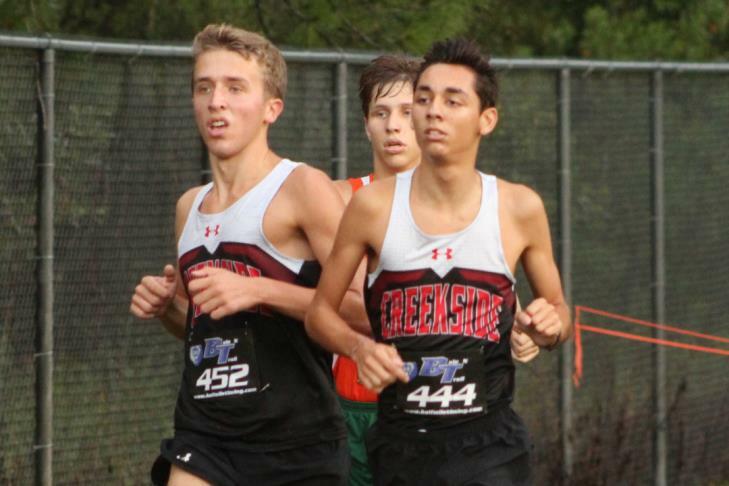 Still, Creekside’s Matt Ortiz could fight for a top-10 finish, as could Stanton’s Kenne and Skiles. 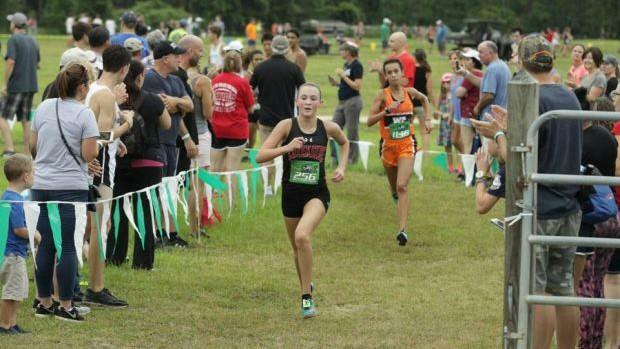 In the girls race, Tallahassee Chiles and senior Ana Wallace are the favorites for the overall title, but Creekside should be the Timberwolves’ main threat. Sophomore Claire Openshaw leads an extremely young Knights squad that’s likely to earn a podium spot. Watch also for Nease and Ponte Vedra, who could place in the top five, while the Sharks’ Claire Moritz and Stanton’s Davis should challenge for high individual placings. 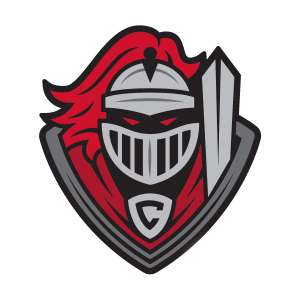 Creekside swept the District 4-3A cross country meet at Ponte Vedra High on Saturday morning. Creekside junior Matthew Ortiz took the boys title with a 5K time of 16:18.30, while Knights sophomore Claire Openshaw won the girls 5K race in 18:31.20. The individual titles helped Creekside win both team titles. The Knights edged Bartram Trail 49-51 to win the boys championship, and the Creekside girls took five of the top 11 spots to top Ponte Vedra 30-47.